Paintless Dent Repair Austin Texas | Dent Removal | Lonestar PDR Inc.
Our goal is to get your car looking the way it came from the factory. Our service can come to you any time within business hours, whether it’s for 1 car or an entire fleet. Vehicle dents can be just as expensive to repair as they are unsightly to look at. Traditional dent repairs are a precarious art, and good results aren’t always a guarantee. That’s why it’s a great idea to choose paintless dent repair in Austin, Texas, for your vehicle. The professionals at Lonestar Paintless Dent Removal have a business model of convenience, conservation, and affordability. They will come to you during business hours, wherever and whenever fits best into your busy schedule. They use environmentally friendly techniques that don’t damage the paint or finish of your vehicle. 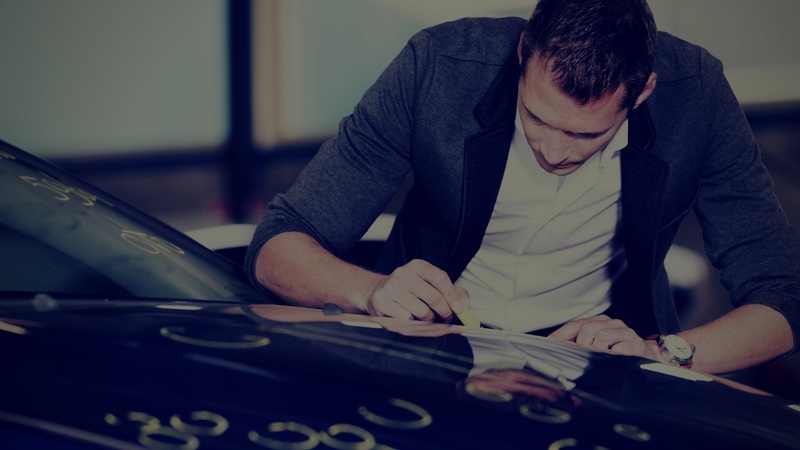 More importantly, Lonestar Paintless Dent Removal is reasonably priced, and you’ll spend much less on paintless dent removal than you would pay for similar door ding repair at a traditional body shop. Storms are notorious for surprising us, and when hail is involved that doesn’t always bode well for our vehicles. Perhaps you’ve just experienced the effects of hurricane winds in your area, and among your list of things that need attention, you now need hail damage repair in Austin, Texas, and in the surrounding area. Not only will Lonestar Paintless Dent Removal come to your home or business at your convenience to perform automotive hail damage repair, but they regularly travel to weather disaster areas where individuals may have many needs—hail dent repair being one of them. This is an institution that’s proud of its technique, its high quality standards, and its overall effectiveness in reversing dents and defects that leave your vehicle looking less than it could. For hail damage repair in Austin, Texas, this is the place to go.